Ontology (ONT) is one of the top performing digital currencies of the day. The coin has achieved nearly 19% in the current 24 hours and catch up to $1.379 increase during initial Asian hours. This is the best level of performance of any crypto since last year 18 November 2018. The stellar expansion increased Ontology’s market price to $649 million and thrust the coin to the 17th position in the cryptocurrency rating order. ONT/USD is now altering hands at $1.33. The Ontology blockchain is created by the group that developed the NEO technology. These projects are identical to each other, yet they are concentrated on different purposes and solve different difficulties. Ontology provides business incorporation with virtual currency. A week before, on 13 March, the Binance coin declared a trading contest for Ontology Gas (ONG) succeeding the registering of Ontology’s secondary crypto token on the exchange. As the declaration, the Binance coin will deal with the Ontology team to provide around a total of ONG 200,000 (almost 130,000 USD at the present rate) to the 50 top users based on final trading figures during the contest time, the contest period was from 14 March to 21 March 2019. 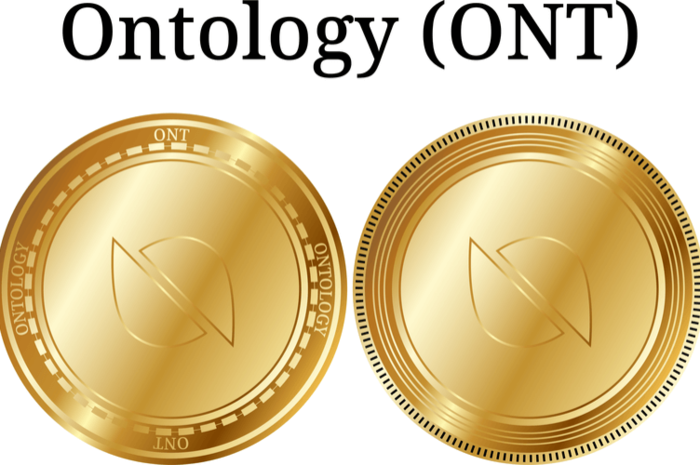 These things are very helpful for the increase in the value of Ontology (ONT). The possibility will be that the investors will cash out the money when the giveaway contest is over.